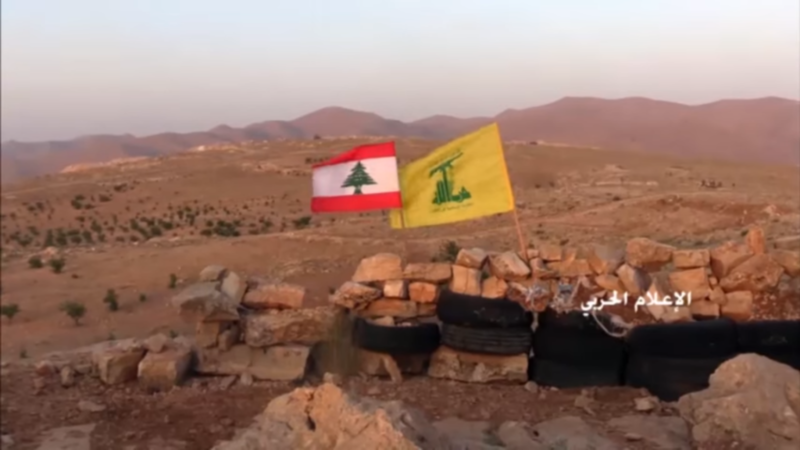 Social media accounts linked to Hezbollah, as well as its Al Manar website, announced a ceasefire with Sunni jihadists in the Jurud Arsal area of Lebanon. According to Al Manar, the fighting between the Shiite jihadists and militants belonging to al Qaeda’s branch in Syria (now part of Hay’at Tahrir al Sham, HTS) stopped early this morning. The HTS militants have agreed to release five Hezbollah prisoners, as well as retreat with their families to Idlib in northwestern Syria. The deal was confirmed by Lebanon’s National News Agency as being brokered by Abbas Ibrahim, the head of Lebanon’s General Security intelligence agency. More details are expected to be released in a larger announcement of the ceasefire by the Lebanese government. HTS has not commented on the ceasefire as of the time of publication. Nasrallah also thanked the Lebanese Armed Forces (LAF) for its role in the operation. “Despite the difficult battle, the town of Arsal remained safe thanks to the army,” Nasrallah said. He added the LAF’s role was “essential in the realization of this achievement.” He ended by offering to transfer the ground captured by Hezbollah in the region over to LAF after the operation. With the reported ceasefire in Jurud Arsal, it appears that the ultimatum worked for Hezbollah. However, the battle to drive militants loyal to the Islamic State out of the area has yet to begin. If you’re winning, why sign a cease fire?